 In the City of Marquette in 2019, there will be two seats available on the City Commission and one seat available on the Board of Light and Power. Depending on how many individuals file as candidates, those seats may appear on the August primary ballot. The deadline for filing as a 2019 candidate for the City Commission or Board of Light and Power is 4 p.m. on April 23rd. Paperwork can be picked up at the City Clerk's office at 300 W. Baraga Avenue in Marquette. The 2019 General Election will include contests for the Marquette City Commission and the Board of Light and Power, with two seats open on the City Commission, and one on the Board of Light and Power. The ballot may also include regional or statewide issues. The City of Marquette, in accordance with the City Charter and State Law, conducts elections annually to determine who City Commissioners and members of the Board of Light and Power will be. There are seven members of the City Commission and there are five members of the Board of Light and Power.